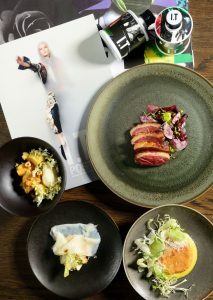 The Opposite House collaborates with Hong Kong fashion brand I.T to launch an exclusive set lunch at the award-winning Sureño from 9 to 20 January 2017. Priced at RMB 288* per set, the four-course menu is available from Monday to Friday, from noon to 2.30pm. Each set lunch comes with a thoughtfully prepared gift from I.T which includes a set of GALATEO & Friends extra virgin olive oil and balsamic vinegar, packaged in trendy custom-made bottles, along with a beautiful I.T POST and a shopping voucher. Inspired by the latest I.T POST, the set lunch menu opens with Roasted Pumpkin Soup (yoghurt, olive oil, crispy rice) followed by Scallop Tartar (romesco, herbs, cauliflower). Guests may choose from three main course selections including Duck Breast (roasted beets, pistachios, thyme), Poached Chicken (Manchego, celery, endive, apple), and Chickpea Panisse (dill, fennel, cucumber). To complete the set lunch, a dessert of Olive Oil Polenta Cake (candied hazelnuts, vanilla ice cream, white chocolate) further highlights both The Opposite House and I.T’s beliefs in providing high-quality product with a touch of edginess. 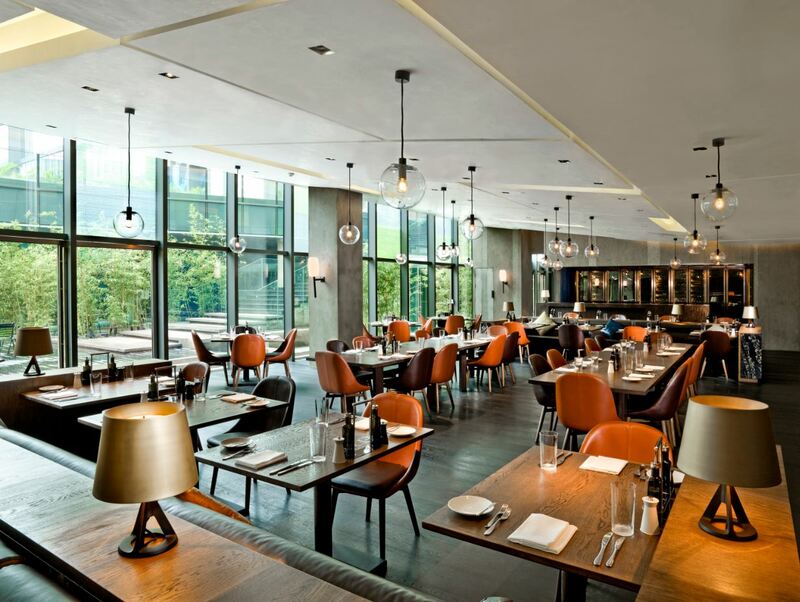 To book a reservation at Sureño, please call +86 10 6417 6688 or email info@surenorestaurant.com. *Price is per set and subject to 10% service charge and 6% VAT on the total bill.